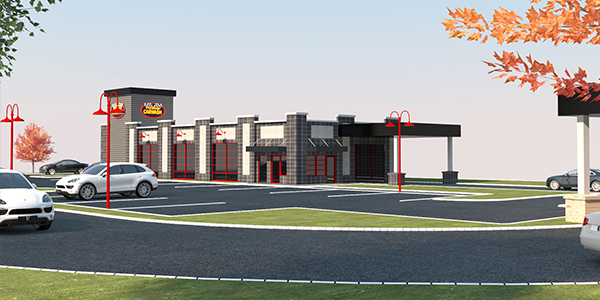 Stirling Properties commercial real estate company is pleased to announce that PitStop Carwash is expanding its presence in the Gulf South market with the addition of two new locations. Andrew Dickman, Stirling Properties Sales & Leasing Executive, represented PitStop Carwash in securing both properties. 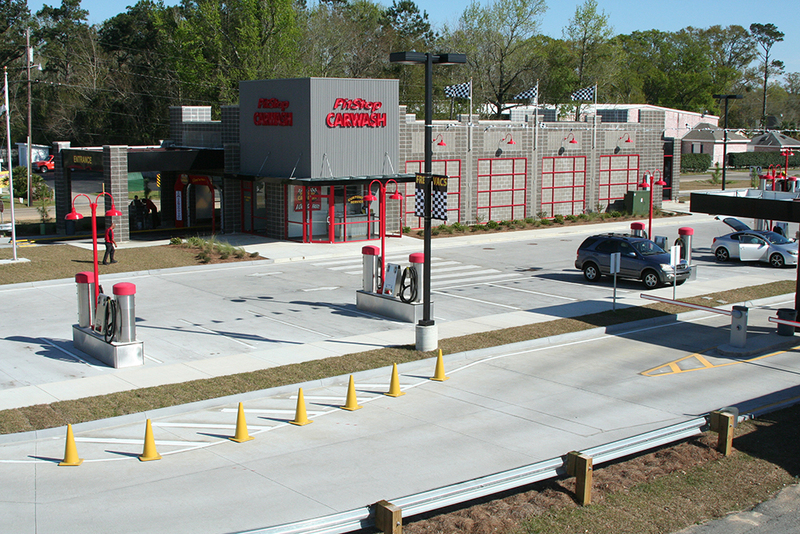 PitStop Carwash is set to open its 4th location at 457 Highway 90 in Waveland, MS. The grand opening of this facility is scheduled for May 10, 2018. The company also recently purchased 1.5 acres of land at 809 Fairhope Avenue in Fairhope, AL, for development of its 5th carwash location. Anticipated opening is scheduled for January of 2019. Philip Hodgson with Coldwell Banker Reehl Commercial represented the seller. “PitStop Carwash is excited to add new locations to Waveland and Fairhope, and we look forward to bringing our brand of ‘A Clean Car Fast’ to more Gulf Coast communities soon,” said Steve Schmidt with PitStop Carwash. PitStop Carwash is one of the most trusted and exceedingly rated car wash businesses in the Gulf South. Each fully-staffed facility features high quality, state-of-the-art carwash equipment and free self-serve vacuums. The company also has existing locations in Gulfport, MS; Franklinton, LA; and Slidell, LA. They are all corporate owned. If you need more information please contact Andrew. Thanks!